Wendy Warner … plays with an incredible amount of richness and warmth … the result is pretty magical. She’s aided in a big way by the Camerata Chicago under Drostan Hall. They play beautifully, accurately, and without any of the thin or ugly sounds we so often hear from small ensembles today. … there isn’t a moment on this disc where you don’t find yourself caught up in [Warner’s] artistry and musical excitement. Entirely worth seeking out and enjoying forever; this may very well set the new standard for excellence in these pieces. This recording was made possible by a grant from the Buonacorsi Foundation. 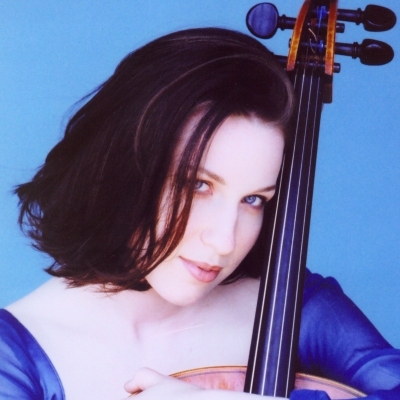 Renowned cellist Wendy Warner will play the Haydn Cello Concerto in D Major. 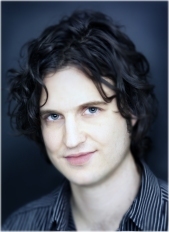 Camerata Chicago will perform a newly commissioned work by Mischa Zupko. by Camerata Chicago and the Buonarcorsi Foundation. Audiences have watched Warner perform on prestigious stages including New York’s Carnegie Hall, Symphony Hall in Boston, Walt Disney Hall in Los Angeles, Paris’ Salle Pleyel, and Berlin’s Philharmonie. She has collaborated with such leading conductors as Mstislav Rostropovich, Vladimir Spivakov, Christoph Eschenbach, Andre Previn, Jesús López-Cobos, Carlos Miguel Prieto, Ignat Solzhenitsyn, Marin Alsop, Charles Dutoit, Eiji Oue, Neeme Järvi, Drostan Hall and Michael Tilson Thomas. 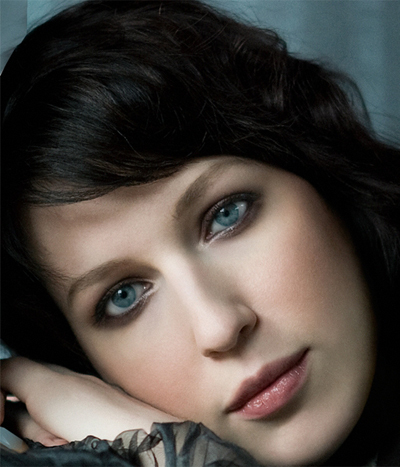 Her 2010-2011 season began with the August 31 release of her first duo recording with pianist Irina Nuzova. Titled Russian Music for Cello & Piano, the Cedille Records collection of romantic works features Sergei Rachmaninov’s Sonata in G minor, and thefirst time the rarely-performed Sonata in A minor by Nikolai Miaskovsky has been recorded by an American on American soil. Also included are works by Sergei Prokofiev, Alfred Schnittke, and Alexander Scriabin. 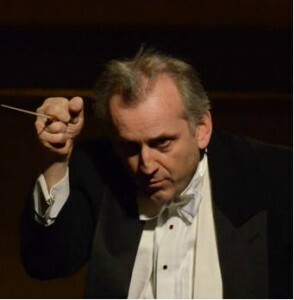 This season, Warner is the featured soloist for concerto engagements with the Fox Valley, Lake Forest, University of South Carolina, Millikin-Decatur, and Hartford Symphony Orchestras. Warner, Rachel Barton Pine, Soojin Ahn, and Michael Larco will take part in a chamber music concert presented by the Norton Concert Series in Chicago. She will also play with the Boston Artists Ensemble, The Schwob Chamber Music faculty concert, and the Jupiter Players in New York City. Recently Warner made her debut at Lincoln Center’s Alice Tully Hall performing unknownworks by Beethoven. which she has also recorded. Warner’s past North American engagements have included performances with the Chicago, Boston, Dallas, North Carolina, Jacksonville, Montreal, New Mexico, Omaha, Nashville, and San Francisco Symphonies, and the Minnesota and Philadelphia Orchestras. Around the world she has performed with the London Symphony (Barbican Center), Berlin Symphony, Hong Kong Philharmonic, French Radio Philharmonic Orchestra, Iceland Symphony, L’Orchestre du Capitole de Toulouse, and L’Orchestre de Paris, with which she performed the Brahms Double Concerto with violinist Anne-Sophie Mutter, Semyon Bychkov conducting. Warner has played with the European Soloists of Luxembourg at Frankfurt’s Alter Oper, and the Orchestre National Bordeaux Aquitaine. 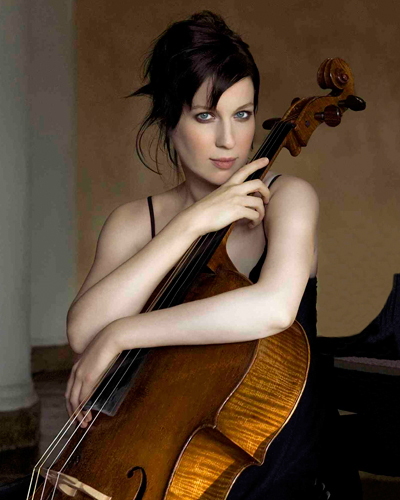 She has toured Japan as a soloist with NHK Symphony Orchestra and the Japan Philharmonic. 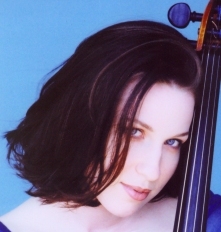 Wendy has enjoyed a particularly close collaboration with Camerata Chicago, making her debut with the orchestra in November of 2010 and subsequently recording Haydn and Myslivecek cello concerti with them on the Cedille Label. The album will travel with Wendy and Camerata Chicago on a tour of six concerts to Europe this June when she will perform Haydn’s cello concerto in D major. The child of professional musicians and the granddaughter of composer Philip Warner whose symphony premiered with the NBC Symphony, Leopold Stokowski conducting, Warner began studying piano at the age of four and began studying the cello at age six,under the tutelage of Nell Novak. At age 14 she made her debut with the Chicago Symphony Orchestra broadcast on WTTW-TV. She continued her studies with Rostropovich at the Curtis Institute from which she graduated. Her career took an auspicious turn in 1990 when she made her Washington D.C. debut with the National Symphony playing Shostakovich’s First Cello Concerto. In 1991, she made her Carnegie Hall debut performing the Schumann Concerto conducted by Rostropovich. She wasre-engaged to appear with the NSO on a North American tour in 1991. Under Rostropovich’s baton, she performed with the Bamberg Symphony for a 1991 European tour, making her debuts in Frankfurt, Stuttgart, Köln, Düsseldorf and Berlin. “He made the Prokofiev Symphonia Concertante and Shostakovich No. 1 fit like a glove. He challenged me to new heights and made me feel that I had no limitations,” recalls Warner. Warner’s discography includes Plays Popper and Piatigorsky; Double Play: Twentieth Century Duos for Violin and Cello with Rachel Barton Pine, (all on the Cedille label); Hindemith’s Music for Cello & Piano for Bridge Records and the critically acclaimed Samuel Barber: Orchestral Works, Volume 2 , featuring Barber’s Cello Concerto, with Marin Alsop and the Royal Scottish National Orchestra, released by Naxos. The summer of 2013 will see the much anticipated release of Haydn and Myslivecek celli concerti on the Cedille Label with Camerata Chicago conducted by Drostan Hall. Warner performs on a Joseph Gagliano cello and a Carl Becker cello. Her bow is by Francoix Xavier Tourte of Paris, c. 1815, the “De Lamare,” on extended loan through the generous efforts of a patron from the Stradivari Society of Chicago. A recipient of the prestigious Avery Fisher Career Grant, Warner is on the faculty at the Schwob School of Music at Columbus State University in Georgia. 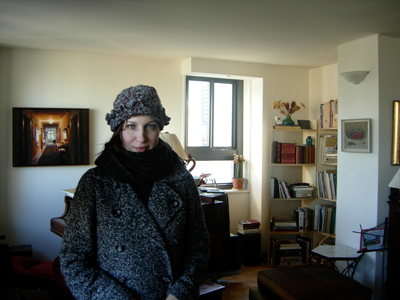 Passionate about cooking and Paris, Warner is the guardian of two cats, Antoine and Carina. Ms. Warner is represented by Diane Saldick, L.L.C.